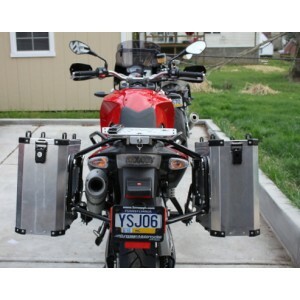 Tubular steel Pannier racks for the F800GS & F650GS Twin. The rack attaches at existing frame points on the bike and does not require any drilling or cutting to install. Holan's tough, cross-braced rack system acts like an additional subframe, strengthening the rear of the bike. And in some cases acts like a rear crashbar. Tested by hundreds of off-road travelers. 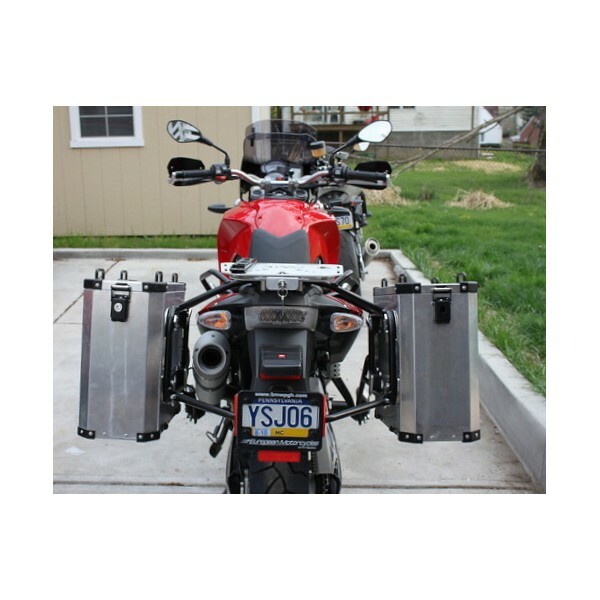 Fits all F800GS / F650GS Twin Models.